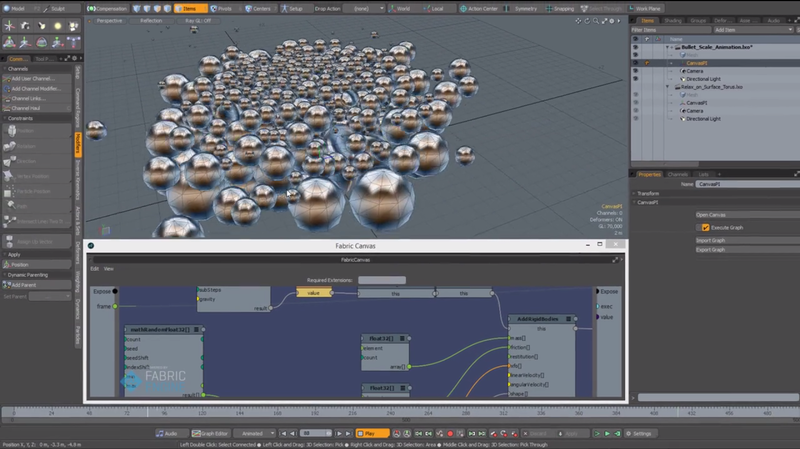 [ #FabricEngine #Modo ]FABRIC SOFTWARE has released Fabric Engine 2.2 with Python support and integration with The Foundry’s MODO, making it even faster and easier for Fabric developers to create and share their applications. 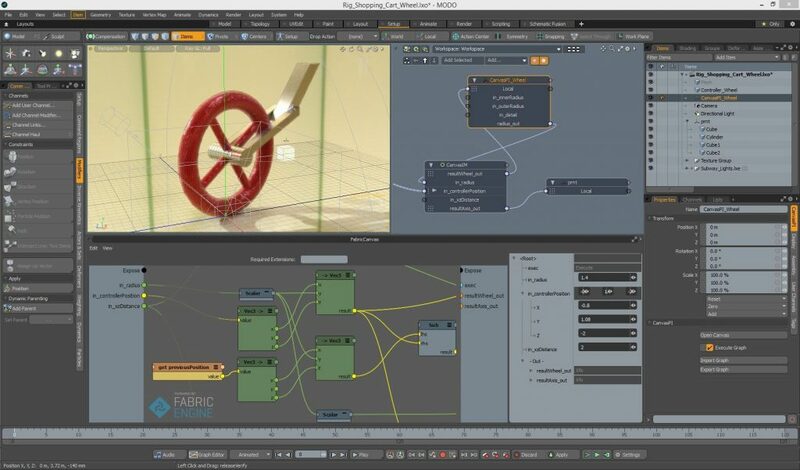 Fabric encapsulates tools and data, allowing both to be moved freely between popular applications like Autodesk Maya, Autodesk Softimage and now MODO, a complete 3D content creation solution for design exploration, game creation and media production. By adding Python support to it’s Canvas visual programming system, Fabric Software is further broadening its user base and appeal. 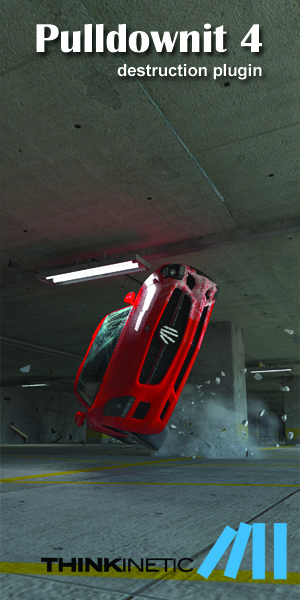 VFX Technical Directors (TDs) and game studio Technical Artists often like to build standalone tools for their teams. These tools can be tightly focused as well as provide a more streamlined interface than a custom tool built within an existing application. Unfortunately, building out a complete application – however narrow the scope – is time-consuming and expensive. Fabric Engine makes it easier for developers to build these kinds of custom standalone applications but until recently it required a working knowledge of C++ to do so. The Fabric team has been working with the MODO team at The Foundry to integrate the Fabric Engine development framework with MODO. 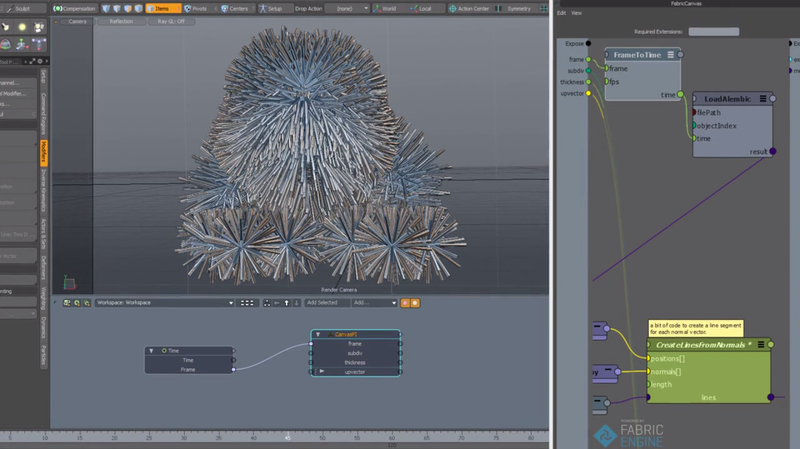 With the integration officially supported and distributed as part of Fabric Engine 2.2, assets and the tools that modify them can flow across multiple applications, including MODO. Fabric for MODO is compatible with MODO 901 through to MODO 10 Series and available on Windows, Linux and OS X. 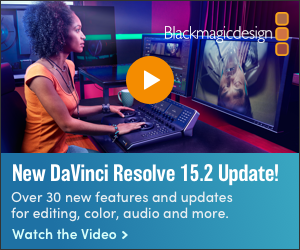 Fabric for 3ds Max is in advanced beta. If you are interested in providing feedback and are not already in the closed Beta, please indicate your interest by contacting info@fabricengine.com.